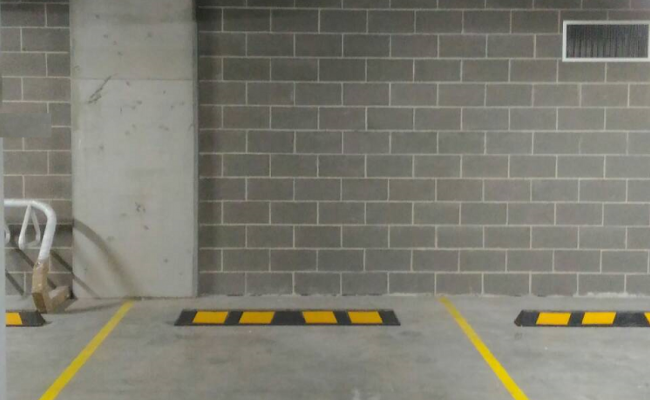 The space is for vehicle access, no storage of boxes, items, or furniture. 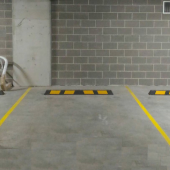 Ideal for people who work close to RPA/Sydney Uni/CBD and need a spot to park all day. $200 deposit required for the remote.